Bushsports Orienteering are fun for team building activities. For 10-100 people. Now available in Sydney, The Blue Mountains, Hunter Valley and Southern Highlands. Develop leadership, communication and teamwork skills. Enquire Now to set up a brilliant team development outdoor staff away or off site day for employees to engage and increase abilities. Each Bushsports team development program is customised to meet your objectives. Call The Bushsports adventure team now – 02 9871 3333 and receive a free offer. Bushsports provides orienteering events and navigation courses as part of our team building activities outdoor adventure training. Get your staff bearings and get your team on track in Sydney, Blue Mountains, Southern Highlands, Central Coast, Gold Coast or Hunter Valley! Teams learn hands on ‘experientially’, the skills of orienteering and navigation by maps, features, topography, geography, compass bearings, sun, iPhones and GPS systems. Ever wonder why people have different perspectives and the most explicit directional instructions still have people getting lost? Bushsports Orienteering activities will reinforce your teams focus. Team Building Orienteering & navigation skills are learnt and practiced before teams set off to locate checkpoint markers set in a bushland, city or urban setting. Secure marker information, locating checkpoint markers, planning distance and terrain over time. 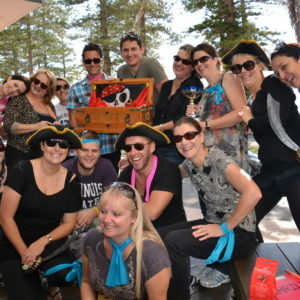 Accomplish a fun team development challenge with outdoor activities. Teams intersect to complete teamwork scenarios with facilitators. overcoming obstacles whilst bushwalking to selected navigation route markers. Unique shared team experiences in fantastic bushland or urban settings. Orienteering exercises are taught and practiced before teams set off to locate checkpoint markers set in a bush-land or urban setting. Securing marker information in a sequence of time over distance and terrain. Teams intersect to complete teamwork scenarios, i.e. negotiating a spiders web, problem solving a puzzle, linking support to overcoming obstacles. Scenarios are integrated to develop and build team spirit, communication, trust, project planning and time management. Succeed in fun orienteering activity challenges in a location to suit your team. Shared team experience, Building team spirit. Encouraging trust and improving communication within teams. Fully facilitated, briefed and debriefed scenarios – aligned to your companies strategy. Unfold an exciting team building quest in which you build cooperation and communication literally. Process: Initially learning the art of navigation hands on, team members apply their skills immediately. Completing approximately 5-6km of on & off track walking in bushland areas. Rebuilding a communications tower through the unscrambling of messages and retrieval of lost equipment. 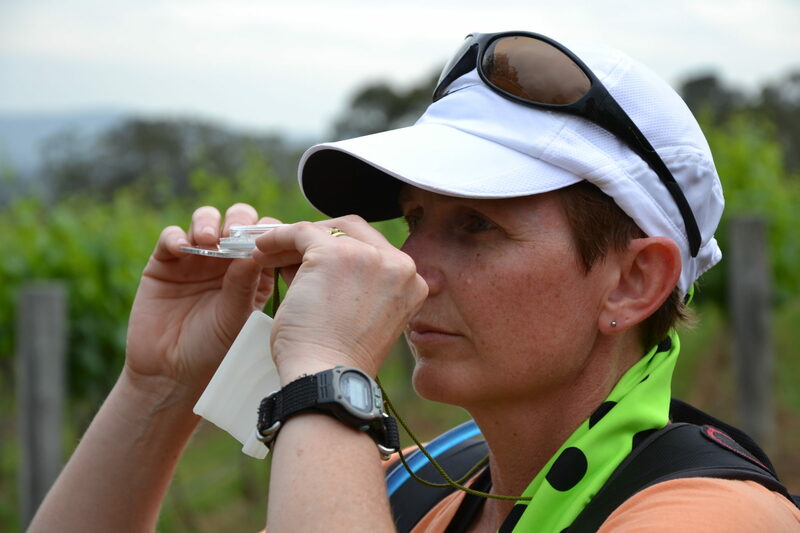 Participants are briefed on map reading techniques, they are then given several sample exercises in a controlled environment in which to practice orienteering skills. Communication components have been lost on a airlift mission to the rendezvous site. The hold cargo net frayed spilling vital items landing scattered in a 5km radius. The helicopter navigator has noted estimate map positions. Your teambuilding mission is to recover all necessary components and rebuild a communication tower within the time frame provided. 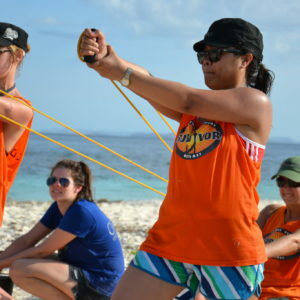 Utilise orienteering and navigation skills to accomplish the team building mission urgently. 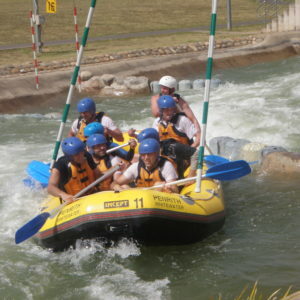 Other scenarios are modified according timing, terrain, abilities and team building requirements of the group.